I visited Chateau de Versailles sometime in July. It was a huge palace with a huge garden. 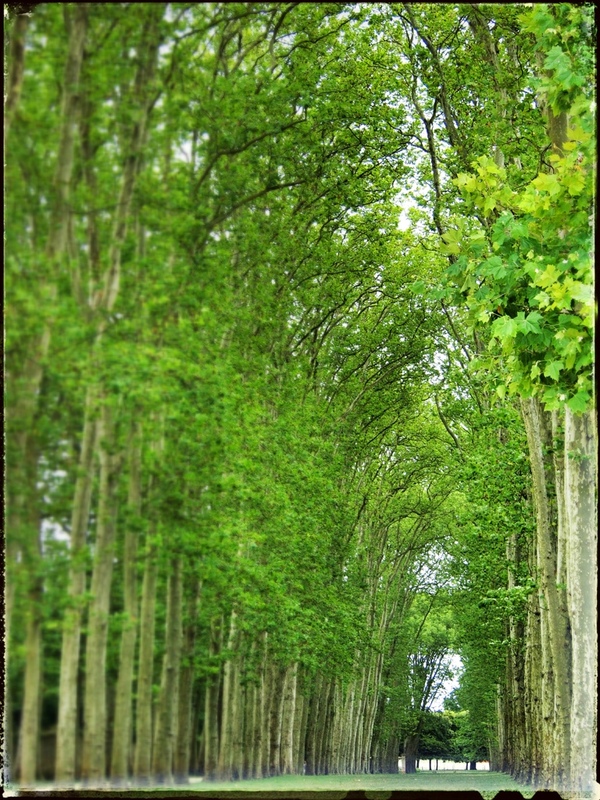 Saw these long lines of trees planted and was reminded of Harry Potter lost in the maze in the goblet of fire.